Today’s the day! Chain of Fools Bicycle Repair is now Open to the public! Got a wobbly wheel? Maybe skipping gears? Need a new tire? Or a bike lock? I want to help get your bike ready for this beautiful spring weather, so you can get out and RIDE! Well folks, it’s finally March! Winter is drawing to a close; Sunday marks the beginning of Daylight Savings Time, and the first day of Spring is shortly after that, so you know what that means…we can finally get back outside! 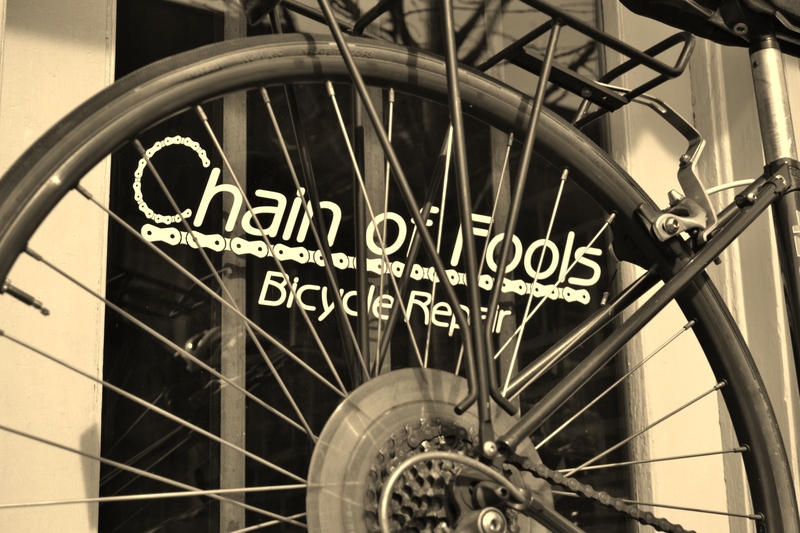 I’m especially excited this year, because Chain of Fools Bicycle Repair will be open in LESS THAN 2 WEEKS!! It’s been a long road, but I’m getting dangerously close to being ready. 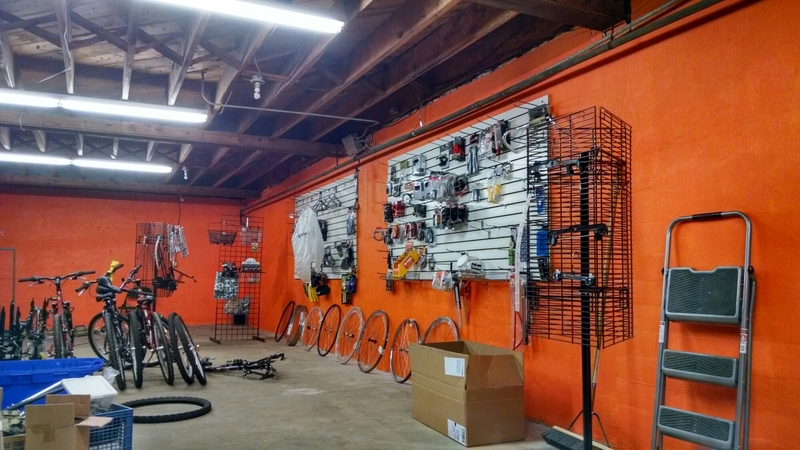 The shop is clean, painted, and now I get to set up displays and racks of merchandise. I’m about to stock up on gear to make this year a great year for YOU to get out and ride a bike, if there’s anything you’ve been shopping around for, or any gear you’ve been wanting, feel free to let me know! You can hit me up on the Facebook page, shoot me an email, or leave me a comment here on the webpage. I can’t wait to help you get out and enjoy the beatiful weather we’re about to get!